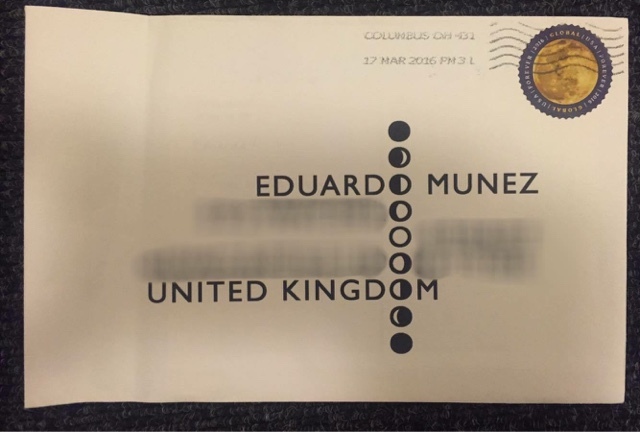 The Eduardo Munez Letter Project: 331. The Dark Side of the Moon by Phillip Lerche. 331. The Dark Side of the Moon by Phillip Lerche. 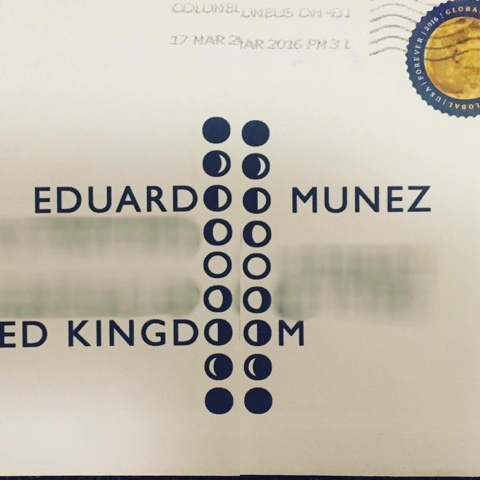 This is another one where after I was finished with eduardo's envelope I realised it would work for you (and quite a few others).